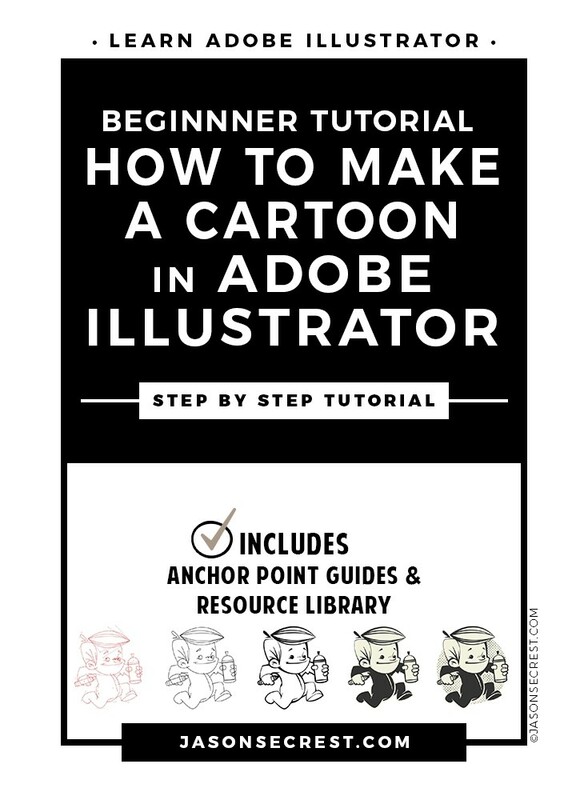 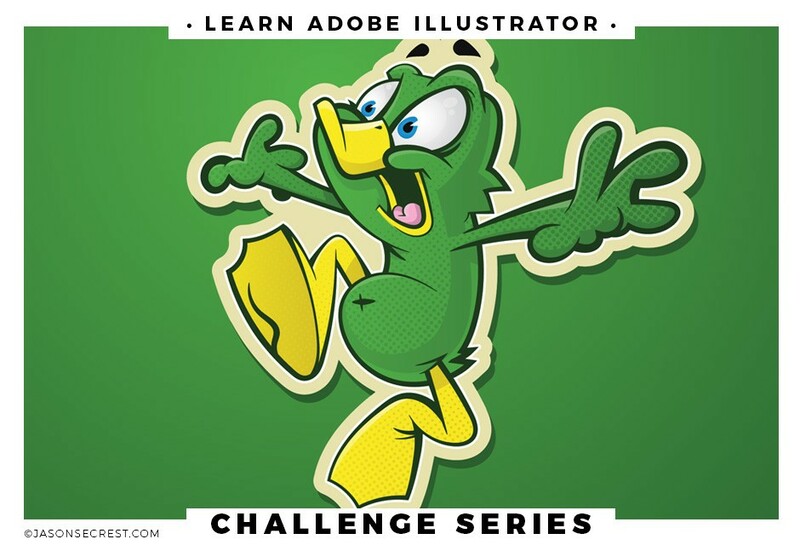 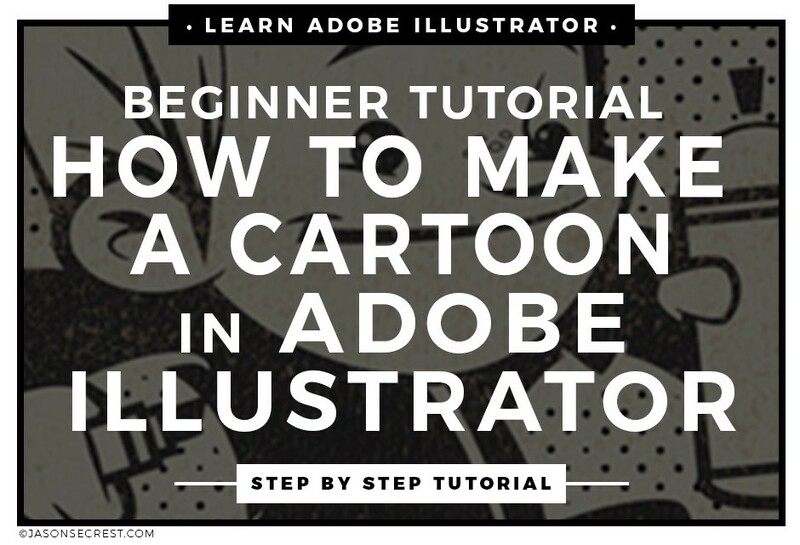 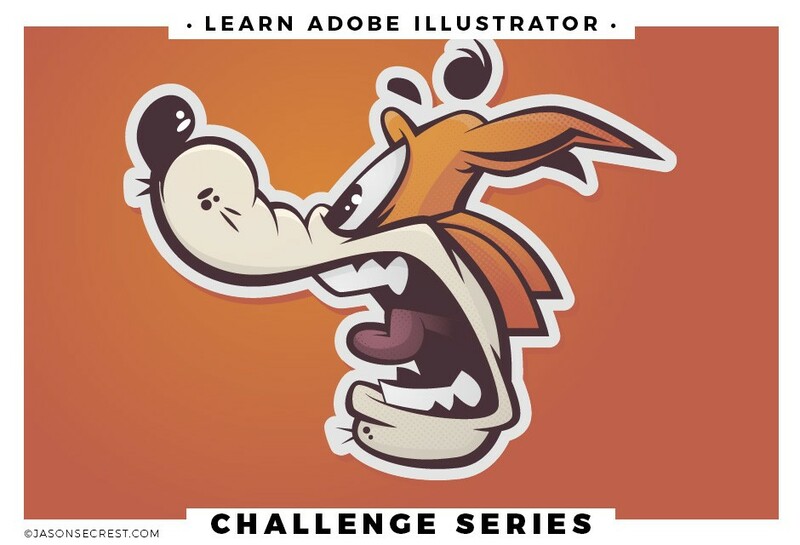 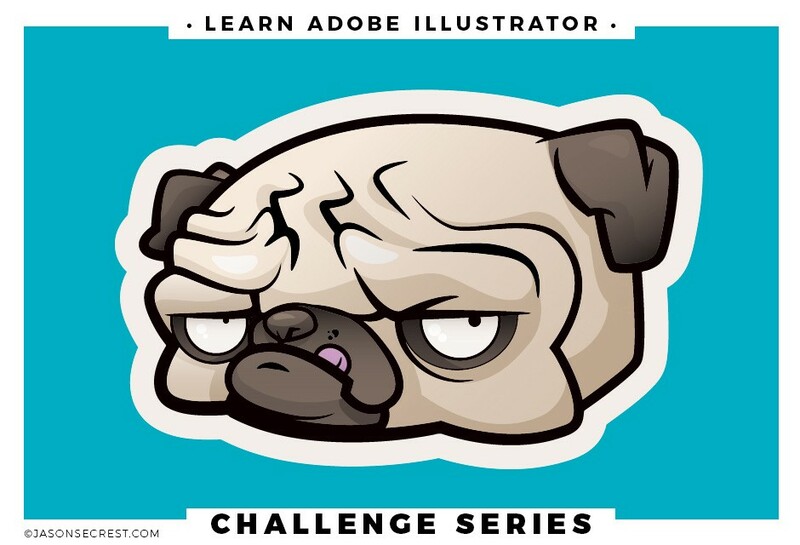 Beginner tutorial going step by step on how to make a cartoon in Adobe Illustrator. 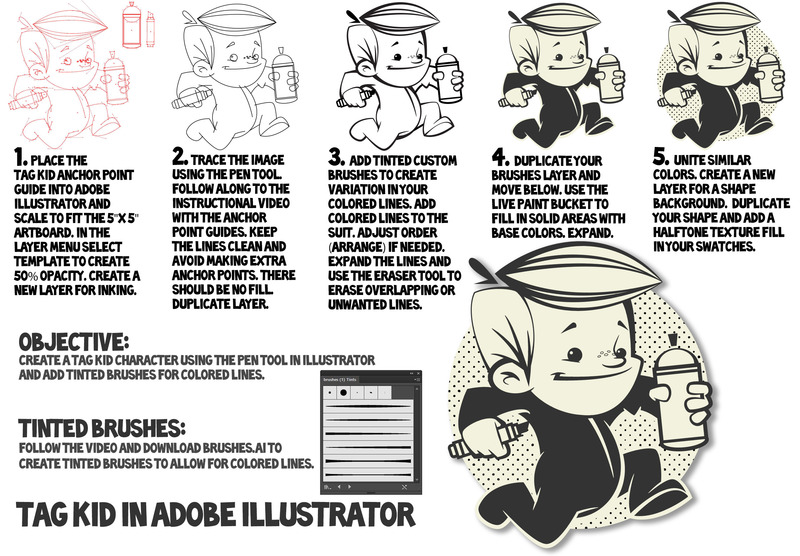 We will be going through inking using the pen tool following our anchor point guides. 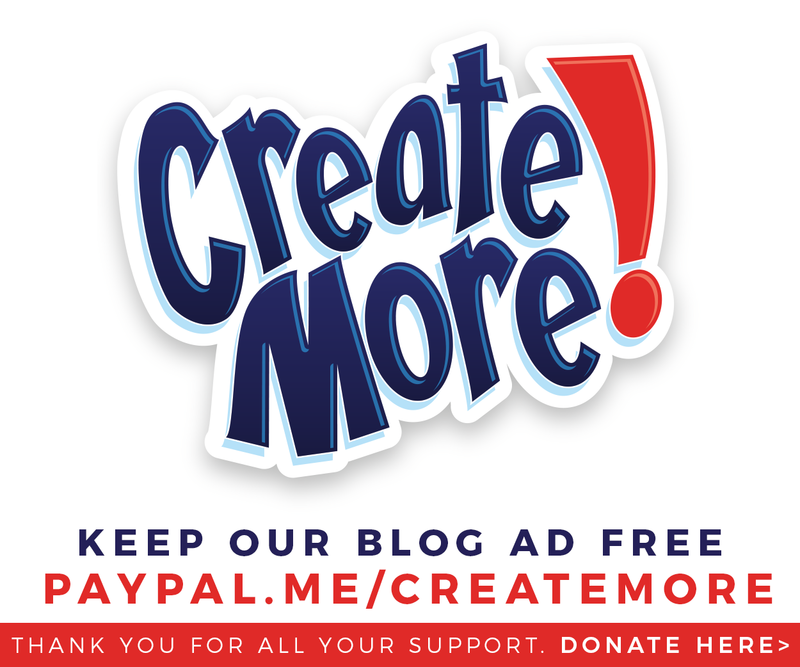 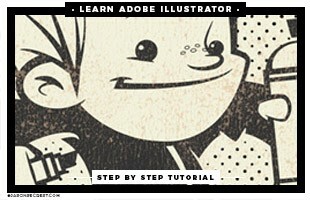 We have two versions of this tutorial with a black and white and full color tutorials with shadows and gradients. 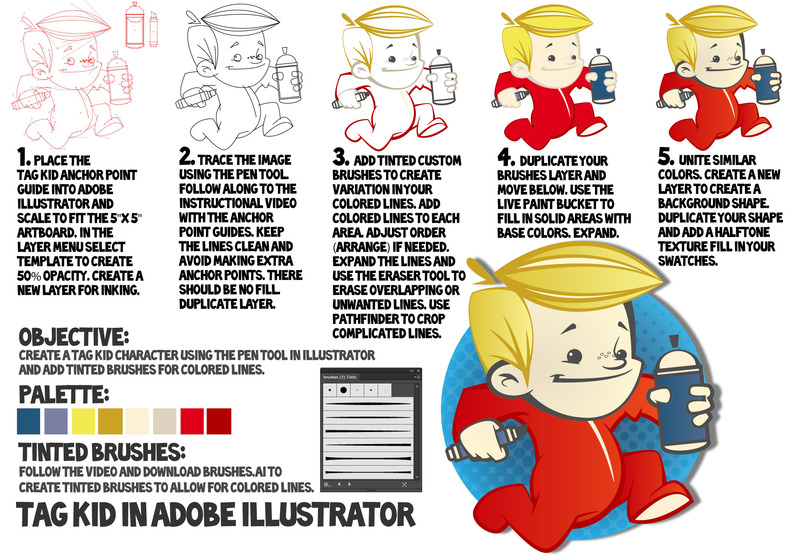 Using live paint for a fast way of getting down color without having to use pathfinder to create shapes.